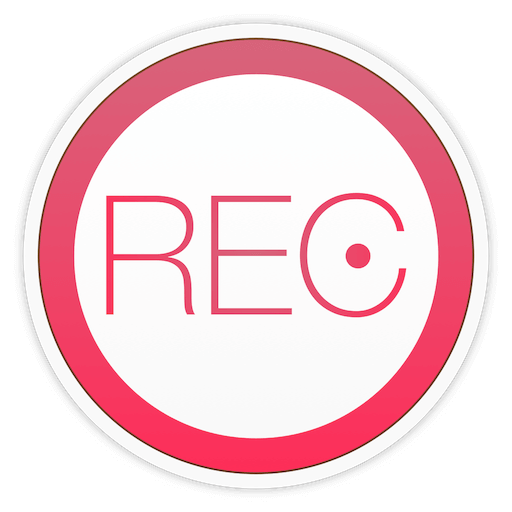 Create a new record in one click with the Recordam, an elegant and easy-to-use application for recording audio. It combines a powerful high-quality audio recorder and convenient storage for all previously recorded audio files. The modern, user-friendly interface allows you to see everything at a glance including the current input device and an input volume level so you can start recording straight away. Start recording in one click. Launch the app, and it is immediately ready to record. • Easily switch between audio input devices right into Recordam. You can use a built-in microphone or an external audio input device (including USB microphone). • Change the input volume level even during recording. • Pause / Resume recording. • Unlimited recording time. You can record just about anything, so long as you have enough storage on your Mac! • Audio recording in M4A format. Control the player from the intuitive interface, main menu controls or keyboard shortcut. Easily switch between audio recordings or even move forward or backward within an audio recording. Get quick and easy access to all of your recordings using the Library view. • Integration with Finder Tags helps you to organize your audio recordings. Just add tags to the audio recording using a built-in Inspector, and they will automatically appear in Finder. • Share audio recordings via Mail, Message and AirDrop. • Send audio recordings to iTunes or export it to disk in a few clicks. • Add author and subject tags for each audio recordings using built-in Inspector. • Easily share your Recordam documents, just export their on your Mac and then add them to library on the other Mac. Apple, the Apple logo, iTunes, Finder and Mac are trademarks of Apple Inc., registered in the U.S. and other countries. Mac App Store is a service mark of Apple Inc. iTunes is for legal or rightholder-authorized copying only. Don’t steal music.